Websites are a huge undertaking. If you’ve never put together a website before, you might be wondering what do I even need to put this thing together? 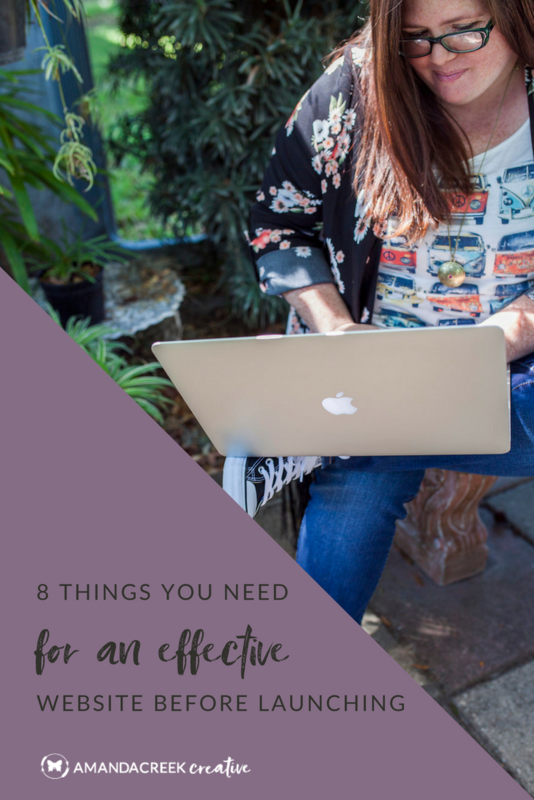 In this post, I’m going to share with you the things that you need in order to create an effective website right off the bat. These are things that you might want to have ahead of time so that way when it comes to creating your website, planning your website, and thinking about the strategy behind your website, you’ll have your thoughts and content gathered. And trust me, it’ll make the whole process a lot easier. So what website content do you need? Watch the video below to see what content I recommend or scroll past the video to read the rest of the post! Whether you take the photos yourself or hire someone else to take them for you, you want photos that reflect your brand personality. 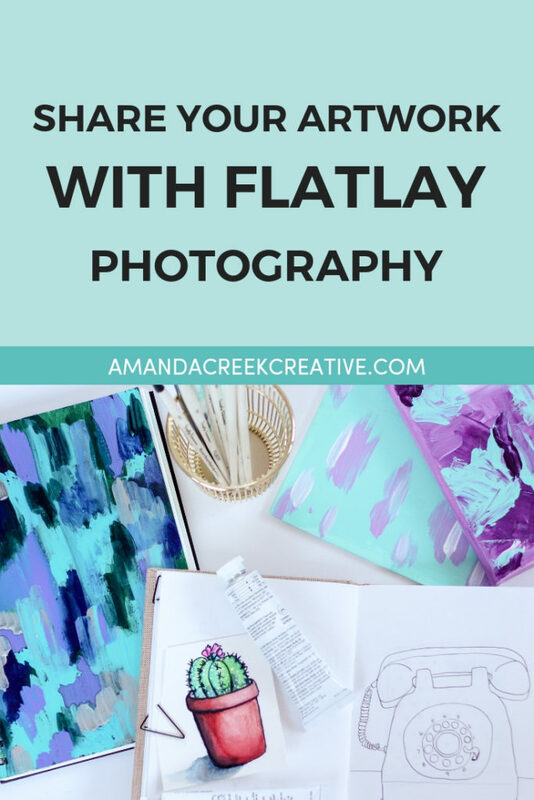 Whenever anyone sees a photo of you or a photo taken by you and used for your Brand, whether it be on your website or on social media it all needs to go together. 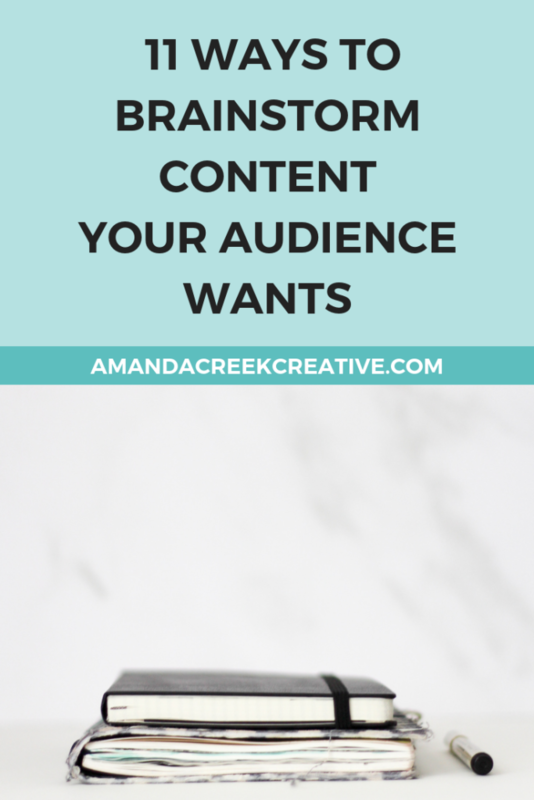 You want your copy to connect with whoever your target audience is so that they will subscribe to your list and ultimately buy from you. And you want to make sure that you are thinking about where your ideal client is in the buying process and how you can share with them the things that you create (as the solution that they need). The problem that you solve, how you help the world, (whether that is being an artist or whether that’s doing something like providing a service), you must drive home how your thing is the perfect match for them. You have a problem that you’re solving so you want to make sure you’re talking about that problem and how you have the answer. A call-to-action is a link, button, form or some other way for your reader to take action on the page that tells them what to do next or where to go next. It could be a contact form if you want them to contact you, or it could be a button that leads to your about page, or a button that leads to your shop. Any of these examples work but the bottom line is that you want to make sure that you have calls-to-action on every page and post on your site. Social proof is basically how people feel about you, about your service, about your product, etc. whenever they use or purchase from your website or work with you in some capacity. Testimonials are one of the most powerful ways to convert someone from being merely a subscriber into them buying something you offer. So you’ll want to make sure that you’re collecting testimonials and that you put them everywhere you can on your website. A free offer would be something like an opt-in or content upgrade that people can download so that they get on your email list. With them on your email list, you can then email those people when you have something new to say or when you are trying to sell something that you need to have an audience to put that new thing in front of. 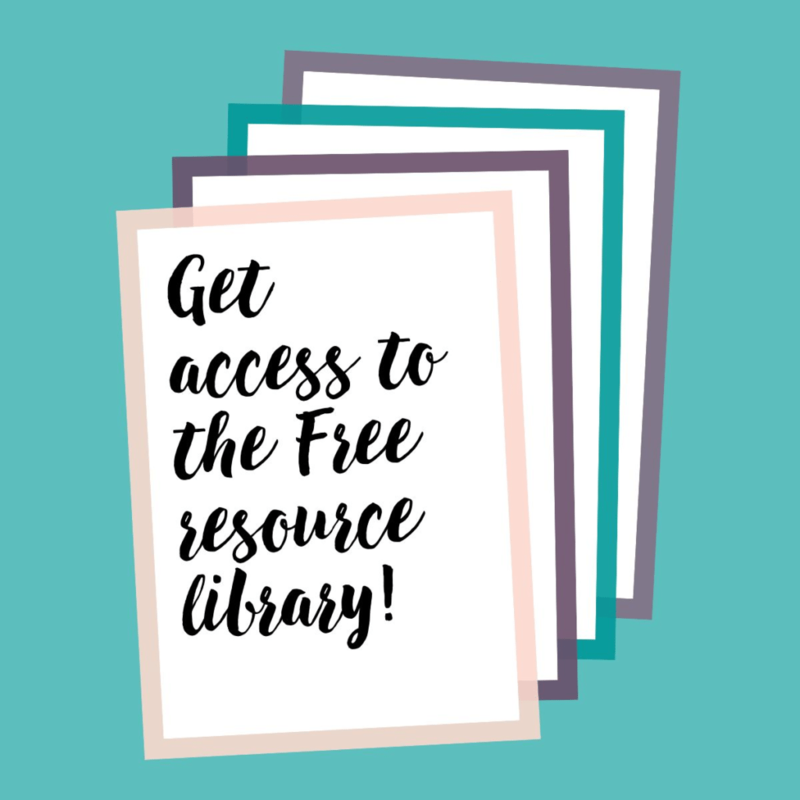 So having a free offer that people download by exchanging their email with you is a great way to get people to easily sign up for your email list and stay in contact with them. You want to think about your paid offerings before you start to create your website. 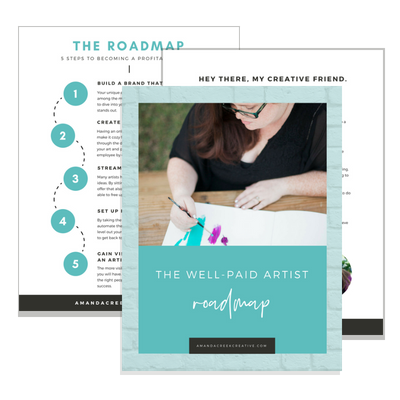 Even if you’re starting out and you’re just trying to collect emails and then later plan to create this paid thing. It’s a good idea to have an inkling of what it is that you want to provide to people because if you have no idea and you’re just starting an arbitrary website, it’s gonna be very difficult change things later. I always recommend to my clients to have at least four blog posts before they launch their website. Now, this is something that I personally like to tell them to do so they’re not going to have one blog post and then not blog again for a year. Instead, they’ll have four pieces of content that they can trickle out either once a week or over a couple of months, so that they can get people back to their website. It’s really important to get the traffic to come back to your website, otherwise, people aren’t going to even know that your website exists. You can have more posts ready to go if you’re able to write them ahead of time but try to plan for at least four. I recommend having a way for your readers to follow you on social media or a way for them to contact you. It just depends on how you like to communicate with your clients or your customers. I personally don’t like to have people contact me through a contact form, so what I have is a link on my Work With Me page for people to schedule a one-on-one call with me so we can get to know one another better. It does have a couple of questions once they’ve set up the call so I can know what they are looking for before we chat. Having the scheduler where people can schedule a call with me allows me to see a little bit of refined information so that it’s not just someone arbitrarily contacting me for no reason. They’re actually setting up a call with me and then I get to know more about their business before we have that call, and even better after the call. Regardless, it’s also important for you to think about this process and figure out how you’d like it to work for you. Each of these eight things serves a purpose and will help your ideal audience to know more about who you are and what you offer. But if you really want to jump in with both feet and just get started right away, you can create a landing page where you can collect information like email addresses so you have those ready when you launch your site. Do whatever is best for you, but if you’re looking to figure out what content that you need in order to get your website created, these are the things that I recommend to you and to my clients. Where are you at in the website building process? 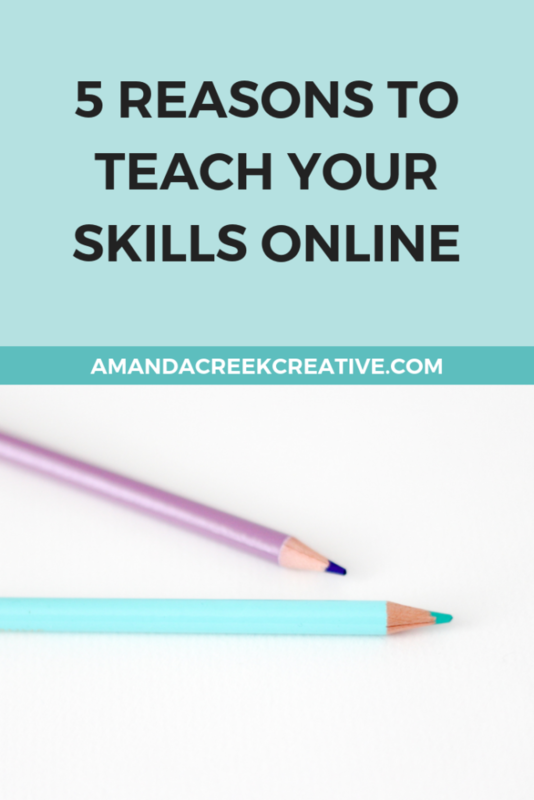 Are you just starting out or do you have a website that you’re trying to maintain? Let me know in the comment section below!